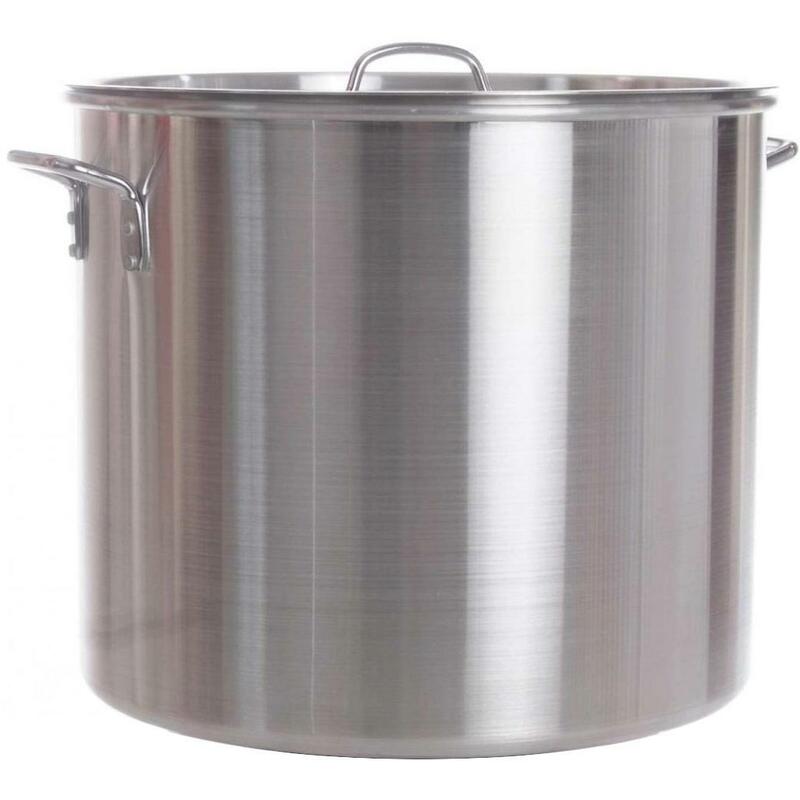 Product Description: Cajun Cookware 20-Quart Aluminum Stock Pot With Basket And Lid - GL10170A. 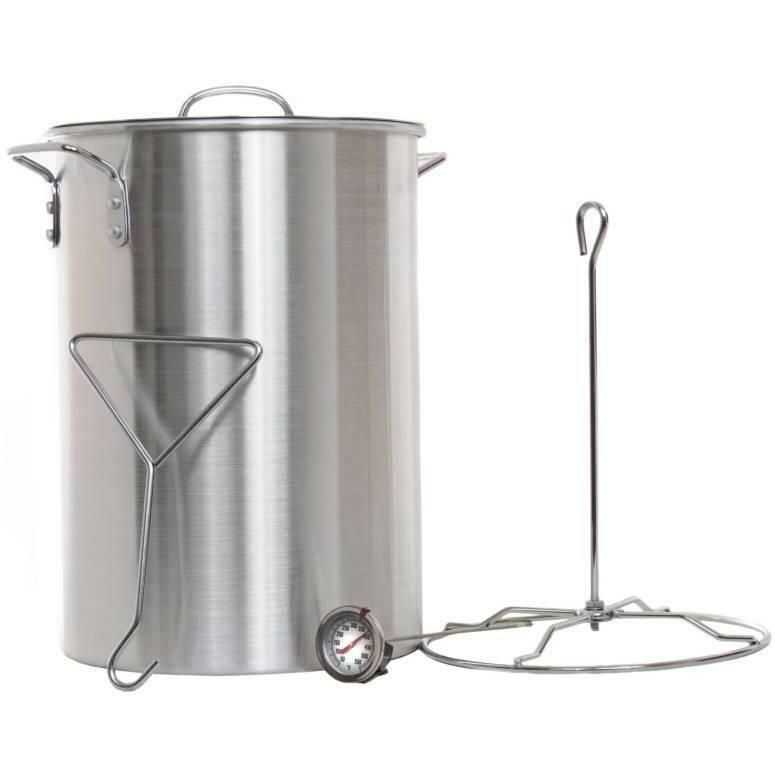 The Cajun Cookware stock pot is made from Heavy-duty aluminum and comes with a complete set up with basket and lid. Interior of the Cajun Cookware stock pot measures 10 inches tall x 11. 75 inches wide. Interior of Cajun Cookware basket measures 8. 5 inches tall x 10 inches wide.